What must it be like to be a rookie in The Masters? Well, in this podcast, we find out! 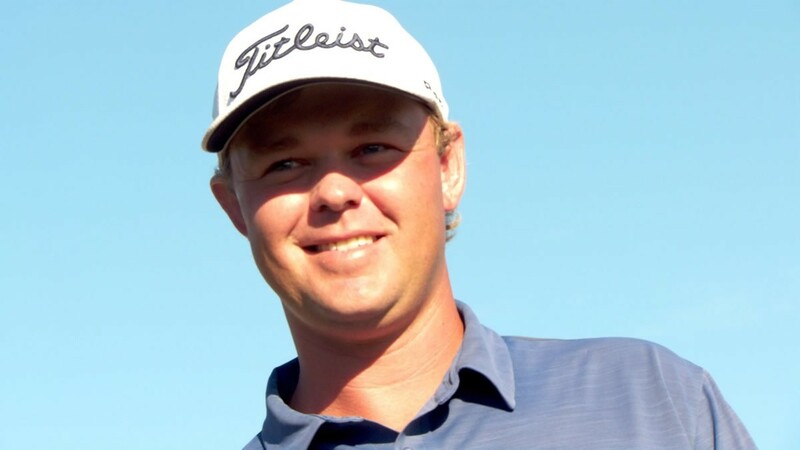 Secret Golf’s Patton Kizzire has already had two victories on the PGA TOUR this season and currently sits 2nd in the FedEx Cup rankings. Next week, he’ll make the trip to Augusta, Georgia with his family and friends in the hope of adding a green jacket to his closet. Knoxy catches up with Patton from his car as he drives to Augusta National to squeeze in a practice round before the greatest week of his career begins. Hear him talk about how he's been preparing, what he expects from the first major of 2018 and how he felt when the invitation arrived in his mailbox.